Roy R. Hamby Construction Company offers custom built homes with steel framing. Installation of steel framing is fast and labor costs are minimal. With steel framing your home is safer and more resistant to pests like termites. We offer many floor plans to choose from for your steel framed home, so there is something perfect for everyone. Many of our customers who have chosen steel have received lower insurance rates due to the fact that the frame is overall safer. If you are interested in steel framing for your new home, contact us today. Your home will be able to withstand the worst environmental conditions, have improved thermal value and have the strength that only steel can offer. 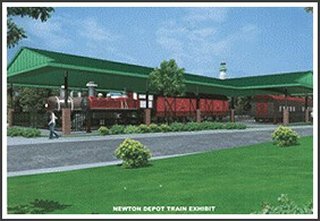 We also specialize in steel framing for commercial projects as well. 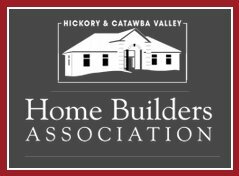 Looking for “Steel Framing Services Hickory NC“? 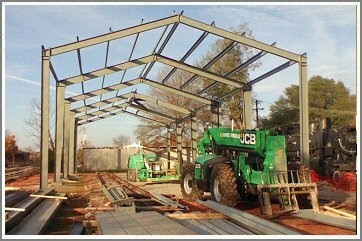 Roy R. Hamby Construction Co. specializes in steel framing and serves all of NC and SC.